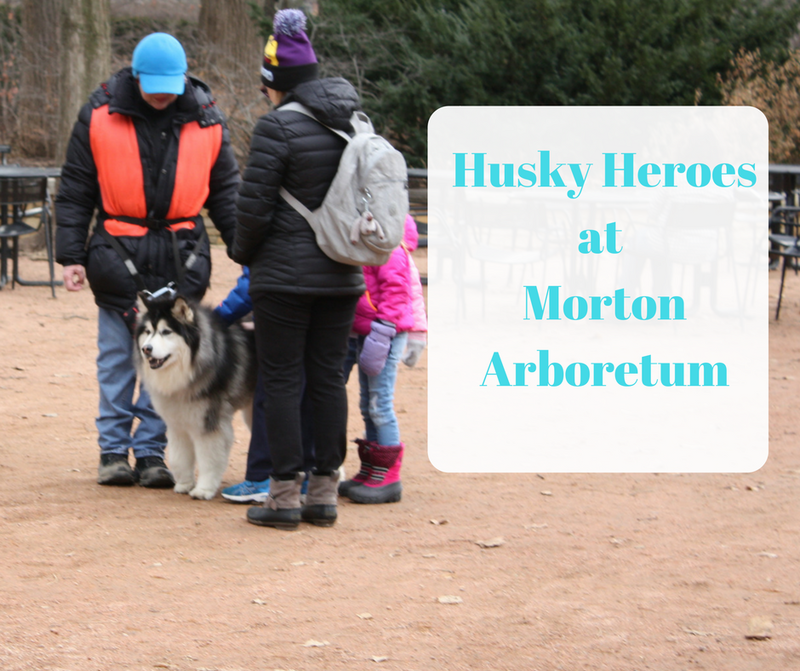 Today, we visited The Morton Arboretum in Lisle, Illinois for Husky Heroes. Husky Heroes is an annual event showcasing huskies and highlighting adoption. 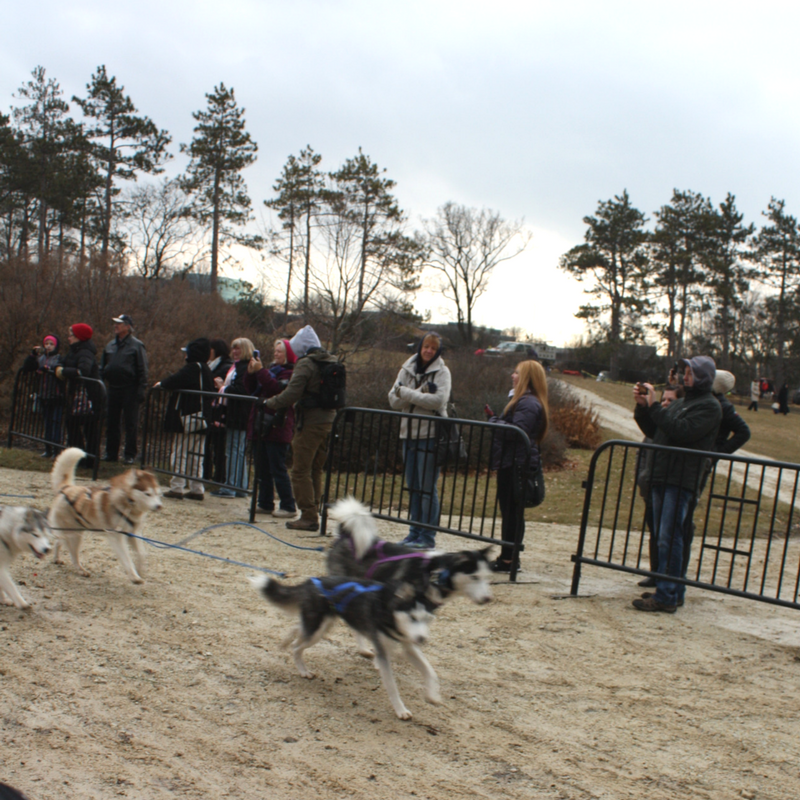 The event includes dog sled demos and opportunities to meet huskies including some for adoption. 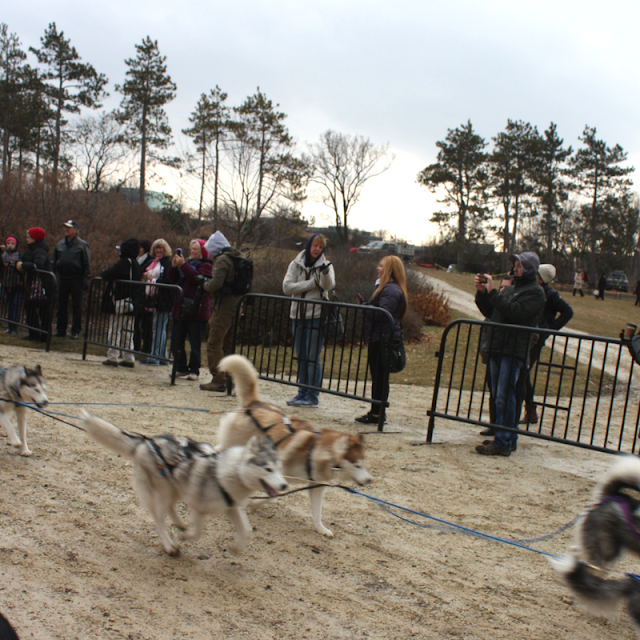 We arrived a little bit before the demos, so were able to meet some of the huskies. 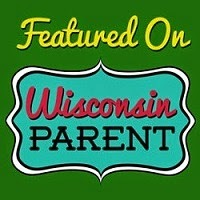 Children especially love this event. It is a fabulous opportunity for them to meet the breed and ask questions. Since there was no snow on the ground, the husky teams pulled sleds with wheels. 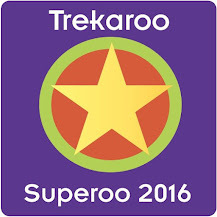 The teams were of varying sizes. They pass by in a blink of an eye! 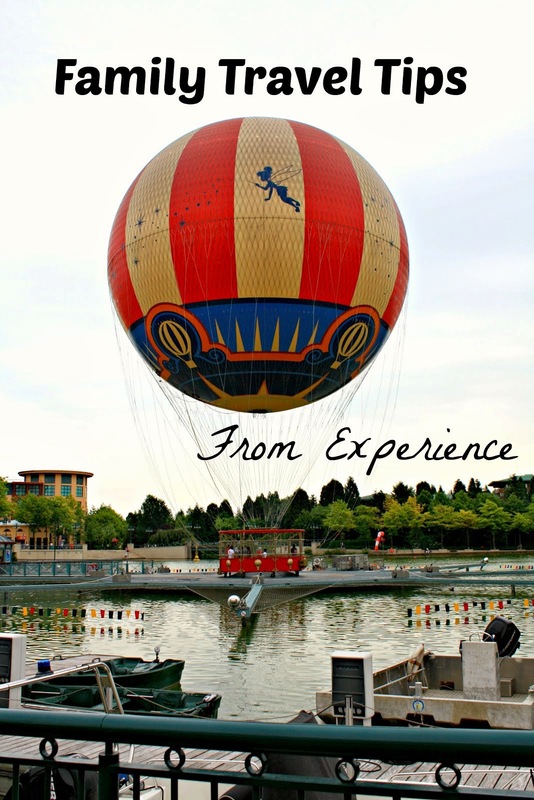 Initially, you feel like you are waiting, waiting, waiting. It is a marvel to see the team work together. Once they start running, they pass like a blaze! 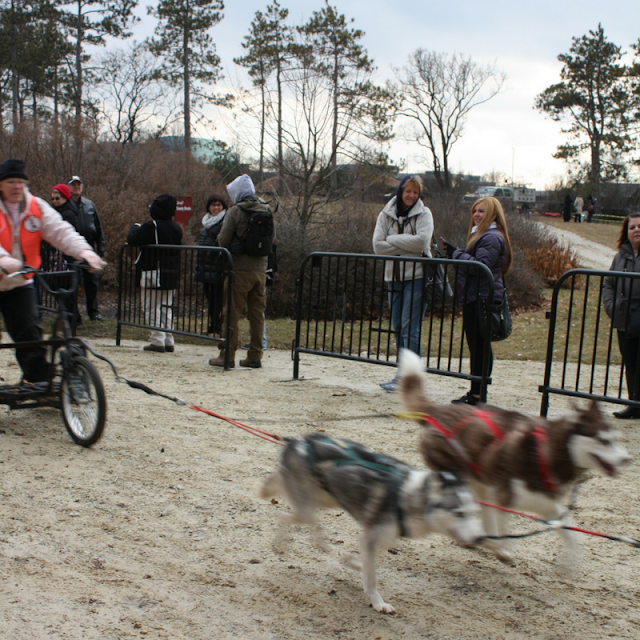 It is clear that huskies were born to run. They are great family dogs but are working dogs as well. They are active and as working dogs need a job. As a sheltie wrangler myself, I appreciate working breeds and love that special level of interaction. 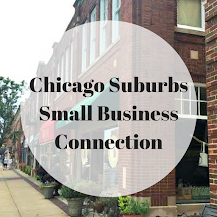 During the event, there was ample opportunities to ask questions. 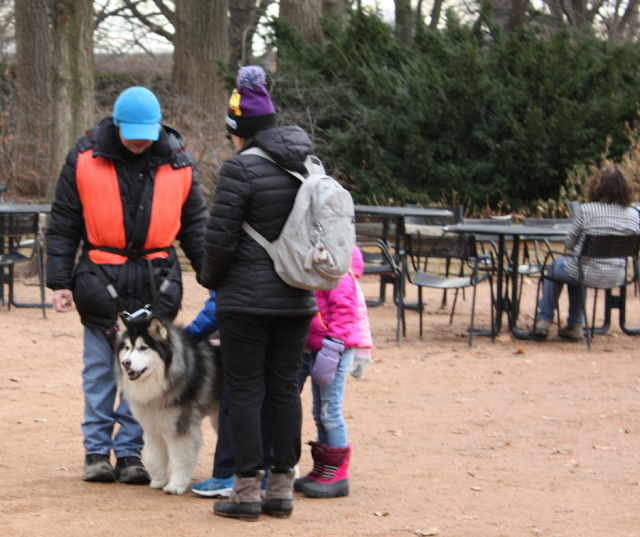 We enjoyed the fresh air today and the opportunity to learn more about the breed. 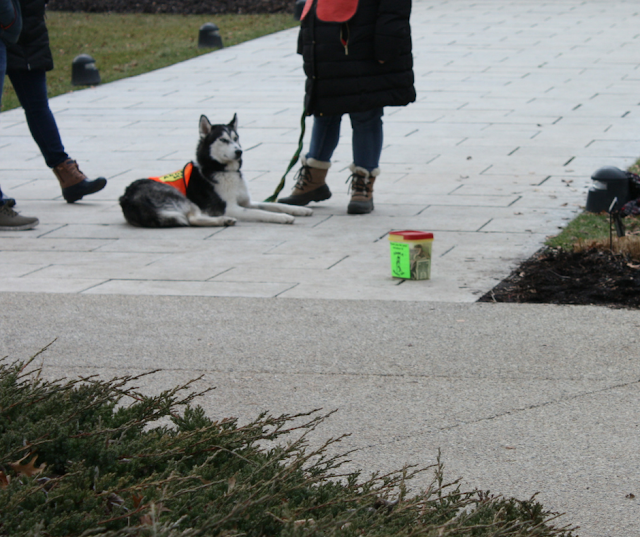 If you are interested in learning more or adopting a husky, check with Adopt-A-Husky for more. 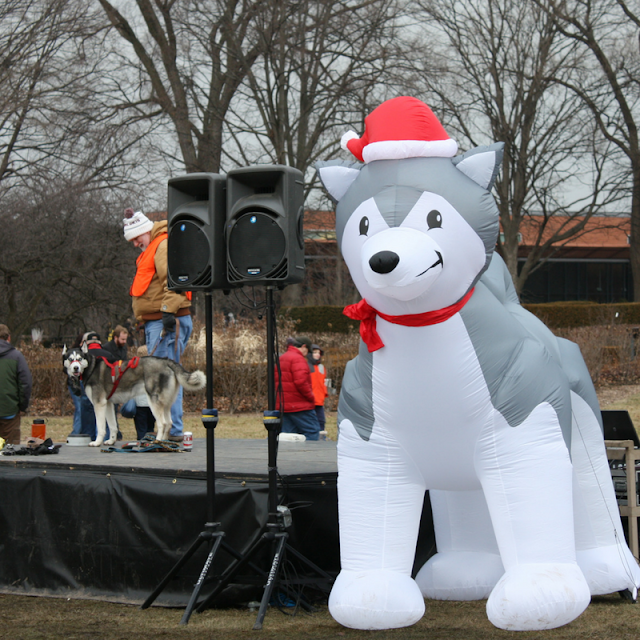 Their website also lists other opportunities for visiting with huskies at events. 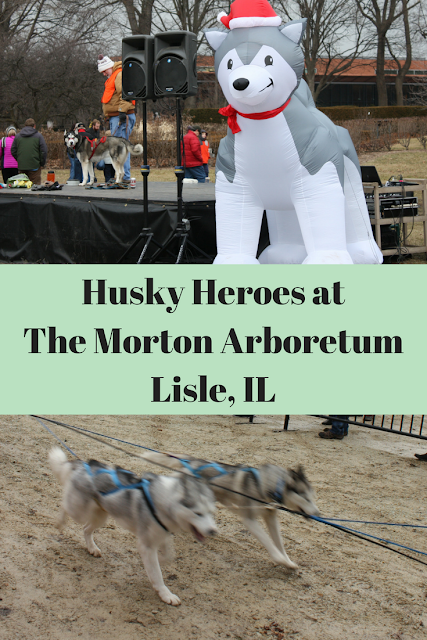 Husky Heroes is an event to add to your calendar for next year!